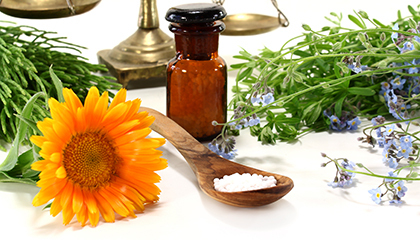 For over 20 years, we are producing homeopathic complex remedies on behalf of homeopathic doctors and naturopaths under the name „Hofmann‘s® Homöopathische Arzneimittel". The spectrum ranges from liquid drops over globules up to ointments. 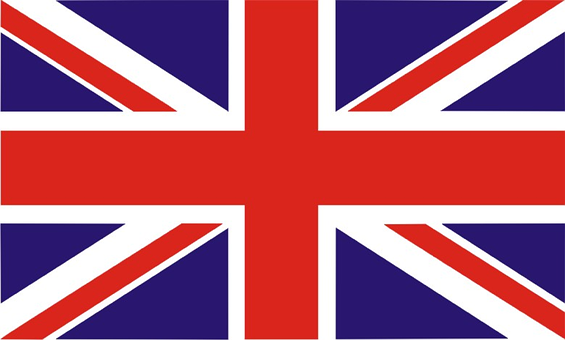 We work together with approximately 250 traditional alternative practitioners throughout the country. Our portfolio includes around 10,000 different formulations, of which we produce currently about 2,000 regularly. After the prescription of the complex remedies by a homeopathic doctor or alternative practitioner, the patient orders the preparation or preparations from us in a pharmacy of their choice. Only then we will begin with the manual production of the individual prescription. Production is carried out in strict accordance with the homeopathic pharmacopoeia (HAB) by our qualified personnel and in premises with special equipment. 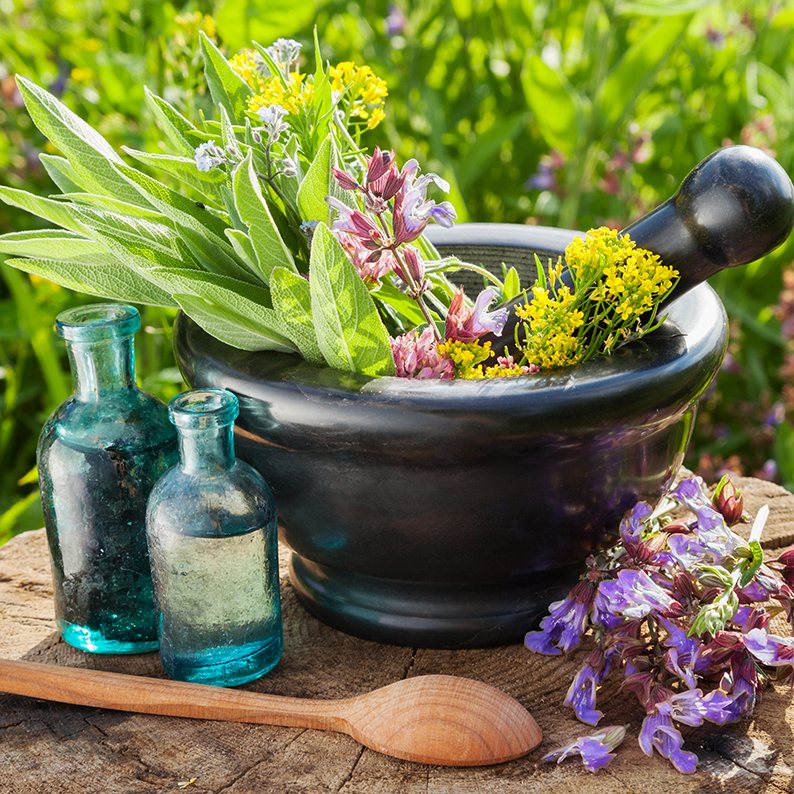 From mother tinctures and dilutions we prepare the homeopathic remedies according to § 38 para. 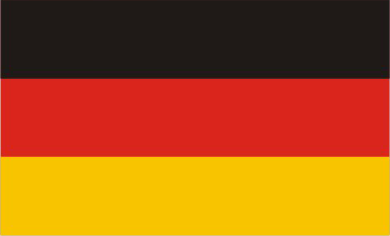 1 sentence 3 of the German Medicines Act (AMG). After the production and thoroughly quality controls the products are delivered directly to the ordering pharmacy. With that we can guarantee the fastest possible availability for the patient. Usually the homeopathic medicines can be collected after three days at the pharmacy. 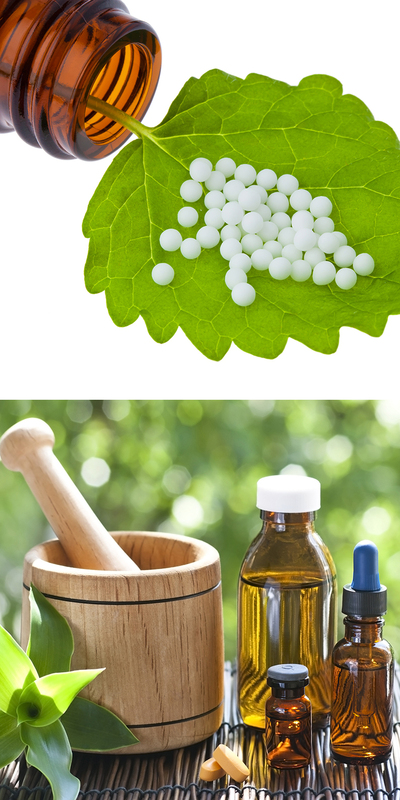 Homeopathy is a holistic and alternative approach for the treatment of diseases outside of the conventional medicine. It was founded in the late 18th century by Dr. Samuel Hahnemann (1755-1843). As a practicing physician, chemist and writer, he rejected many of the rough treatments at his time like bloodletting, enemas and high doses of toxic drugs. With homeopathy, according to his own concepts, he developed a gentle treatment which regards the body as a whole. As the basis of homeopathy he established the principle of similarity "Similia similibus curentur". Translated this means "similar things should be healed with similar things"(like cures like). Therefore a substance that causes certain symptoms in a healthy person should be able to cure similar symptoms in the patient in diluted or potentiated form. For example a remedy with stinging nettle (Urtica urens) can help against burning, itching and rashes on the skin. Therefore[Because of that] homeopathy can be understood as a stimulus and regulation therapy. With the help of the appropriate substances a stimulus is placed in the body that activates its self-healing powers and helps it to become healthy. Based on the basic principle "Similia similibus curentur" different directions developed even during Hahnemann's lifetime. While the strict interpretation of Hahnemann's teachings is now called classical homeopathy, there are other popular mainstreams like, for example the complex homeopathic remedies. Today, there are around 7000 homeopathic physicians and 35,000 nonmedical practitioners, like traditional healers and alternative practitioners ,that practice the various directions of homeopathy in Germany. But also general practitioners prescribe more and more homeopathic medicines. The reason for this lies in the rising acceptance of homeopathy from the patients as well as the health insurances since the 1980s. In classical homeopathy only one active agent substances is prescribed. In contrast to the homeopathic complex remedies therapy, where several active agents substances are combined into one remedy. While the classical homeopathy uses high potentiated individual substances, the homeopathic complex therapy utilizes low potentiated individual substances or undiluted mother tinctures for their remedies. The use of homeopathic complexes began in the mid-19th century, and therefore one can refer to a broad experience and tradition. From decades of experince of practicing homeopathic physicians and alternative practitioners a variety of formulations for specific medical conditions arose. Homeopathy complex remedies are characterized by their easy application and effectiveness. They have nearly no side effects and are therefore generally well tolerated. Homeopathy complex remedies are used for many types of ailments and are also well suited for self-medication. We are always at your disposal for the preparation of an individual offer or for questions about our range of services. Please do not hesitate to contact us.